I hold a degree in Psychology Bsc Hons and a level 4 Diploma in Therapeutic Counselling (CPCAB) as well as having training in EFT(Emotional Freedom Technique), Safeguarding, Youth Work Skills and Narcissistic Abuse Awareness. 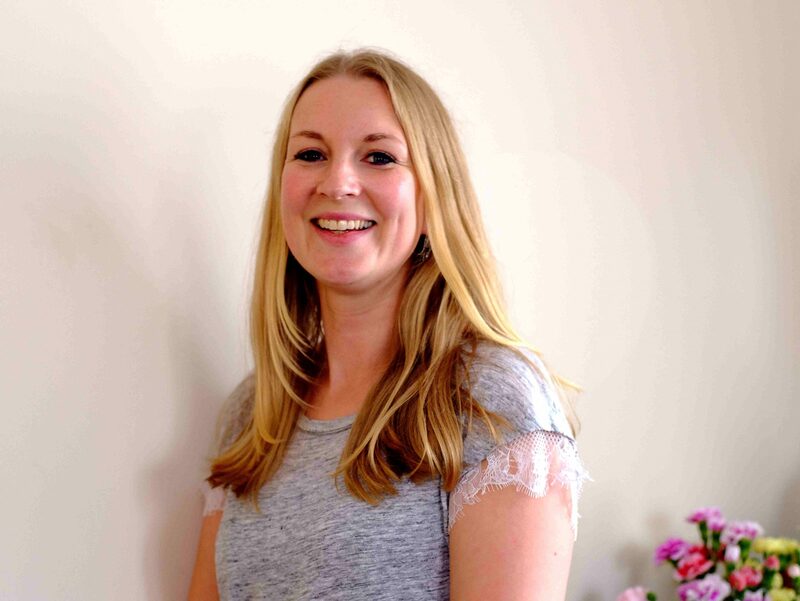 Therefore, although my main approach is Person Centred, I am able to offer other skills and knowledge that may be helpful to you within our sessions together. I am a registered member of the BACP (British Association for counsellors and psychotherapists) and follow their Ethical Framework. I am also a member of the BPS (British Psychological Society). Counselling is a very individual process and so the amount of sessions people find they need can be varied, we can talk about the issues you want to work on and then decide together what you feel will work best for you. I am based in Tavistock in a convenient but discreet central location and charge £40.00 for each 60 minute session. Payment can be made at the end of the session by cash or cheque. For further details contact Sarah on 07963858535 or sarahjmcounselling@mail.com.